If you’re looking for a premium quality solid oak window board then look no further. 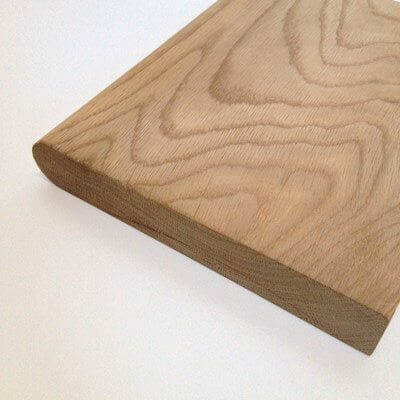 All of our window boards have a rounded bullnose finish to the front edge as standard. Please note that some boards may have slight imperfections such as splits and rough patches as these are offcuts and not our usual stock!